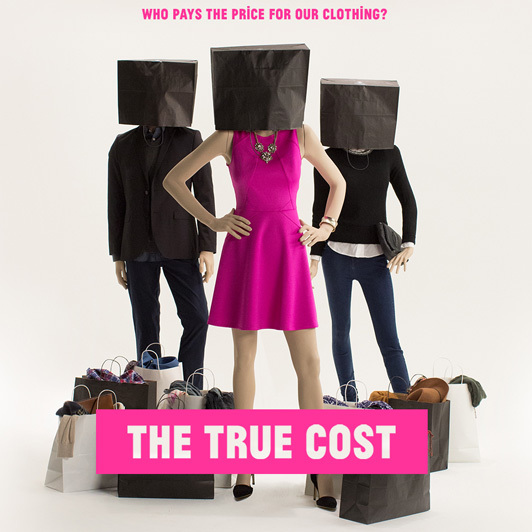 Two months ago I watched the brilliant documentary, The True Cost. 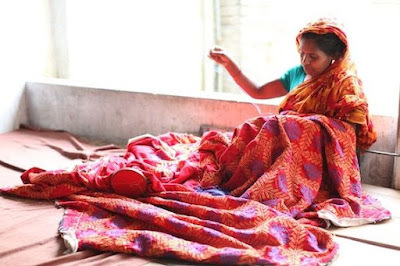 The movie highlighted the complexities of the Fast Fashion industry with a massive impact on our environment and the livelihoods of those who make our clothes. It was moving, confronting and I'm pretty sure you will find it hard to watch without making any changes to your buying habits. 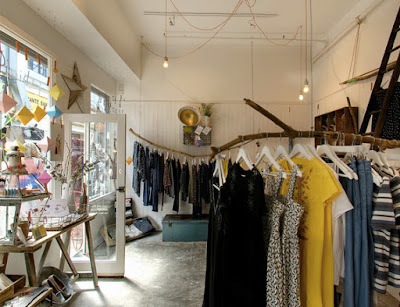 Through the movie I discovered the inspiring brand, People Tree who are based here in London. 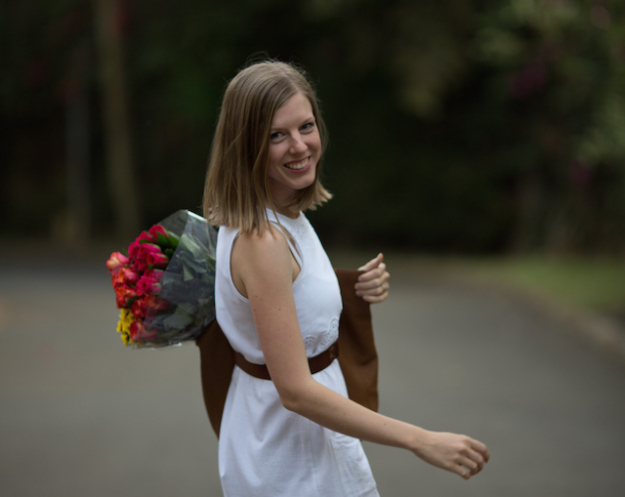 Not only do People Tree produce ethically made garments they also support rural communities by using organic cotton to produce their clothing, everything is produced with consideration for the planet and people. slum cities and pollution – all the things that make fast fashion so successful." In the past the most ethical shopping I managed to do was buying costume jewellery that supported a good cause. As a family we love a good thrift shop (hubby finds the best things - I do not! ), I sew and fully believe in the handmade revolution :-) But now I've been challenged to go one step further. 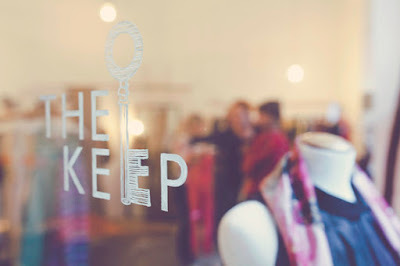 I recently made my first intentional purchase of ethical clothing when I stumbled across this fabulous shop in Brixton, The Keep. I was out on one of my exploring-London jaunts and was so thrilled to find a pair of jeans that I was in need of, they were ethically made, looked good and were comparably priced to brand name jeans! Putting the cost of actual pounds aside, I am so happy every time I put them on knowing the cost of making my jeans did not negatively impact our environment nor another person's life... that my friend's is priceless. There was a great article in the Huffington Post UK recently about The Keep's owner Kate Richards and why she founded her sustainable boutique. A really great read and prompt to support local business over chain stores. Lastly, my friend Laura started a lovely blog, Better Dressed which has lots of practical ideas on how to change your wardrobe, where to find better brands and lots of interesting information on the garment industry etc... I know all the information can feel overwhelming at times but I strongly believe that if we all made at least one change in how we 'consume', the world would be a different place.